Thank you for visiting my blog. I have been teaching assertiveness skills for over twenty years. I feel passionate about helping people to become more assertive. I used to be a wimp – not at home but outside the home. Going on an Assertiveness course made a massive difference to my life. I hope you find these blogs help you to make the changes you want in your life. Alongside information you will often find tasks (Try this!) 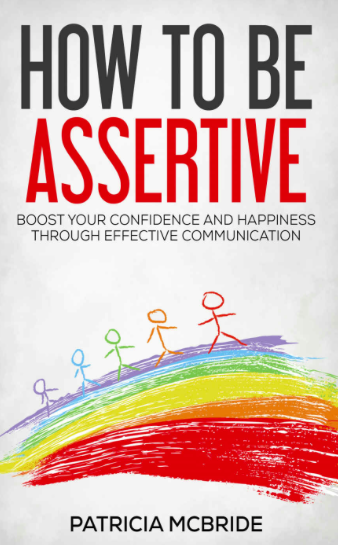 you can do to develop your assertiveness skills. And some blogs give links to article and quizzes I have found elsewhere that I have found useful. Give them a try, what have you got to lose? 9 ways to be happier. I think we all do a lot of these naturally, so maybe it is best of focus on the ones we can increase. I definitely stay away from people that don’t make me happy and I am a lot happier for it! Excellent. Helped me in so many ways. Found the tips helped. Do you mind read before a date? Is life one catastrophe after another? Being Assertive Takes Courage. What would you do if you weren’t afraid?